When using the Driver app, we need to ensure that WiFi is off at all times. 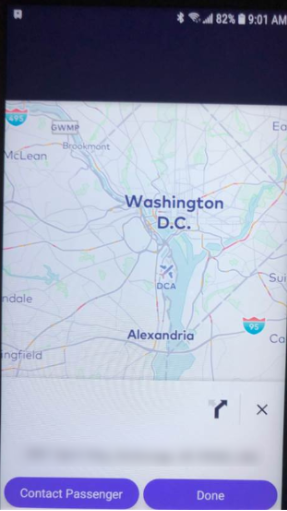 The Driver app should only be using cellular data. When both wifi and cellular data are on, the Driver will encounter an issue with the app not loading. The shuttle will not get tracked. The shuttle will not get the navigation/driving direction up. There will be an issue with rides assigned as they will not reflect the correct status. The ETA reflected will not be accurate. Technology is evolving in auto dealerships. But with so many applications to choose from. Choosing the right solution for your dealership can be tricky. 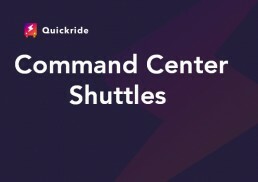 But our Quickride partners successfully transform their shuttle management process with our app. We know our Quickride team can help your dealership improve its customer experience. 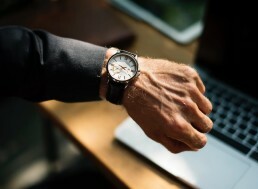 – contact the Quickride team.